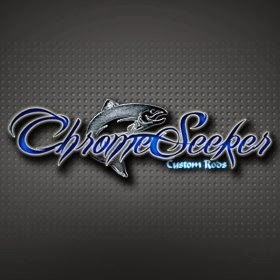 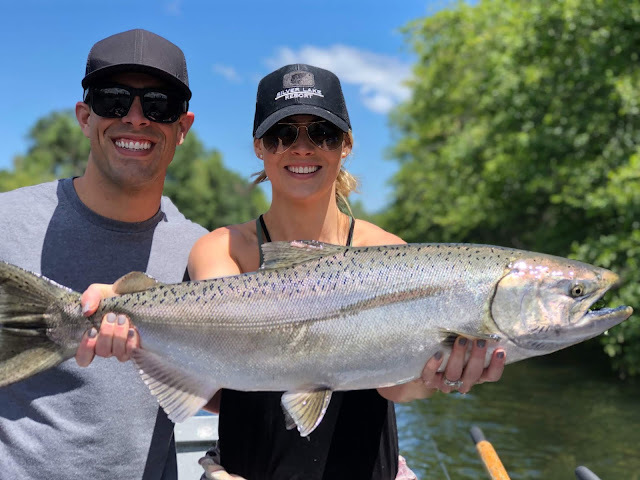 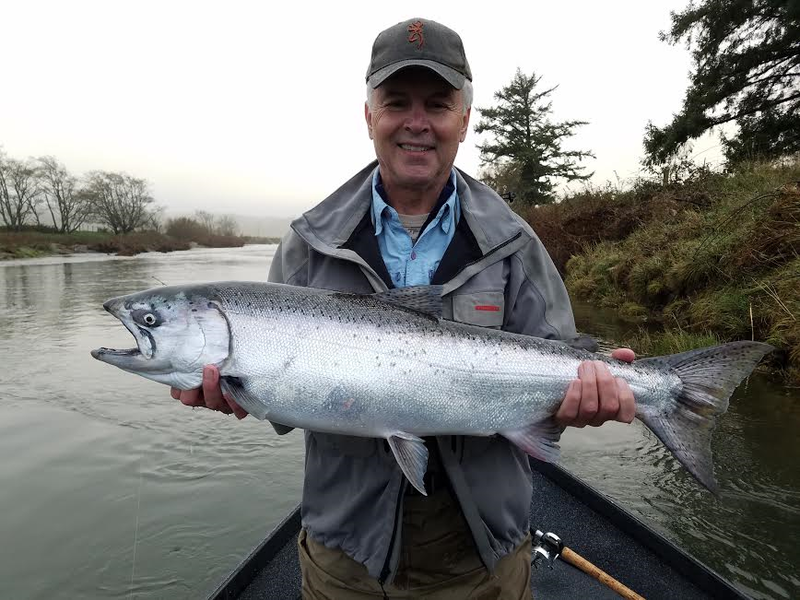 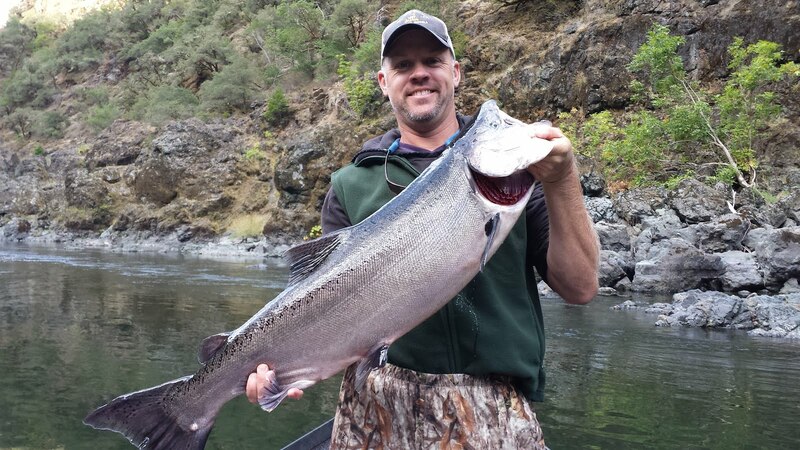 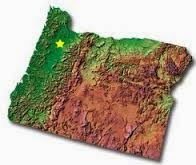 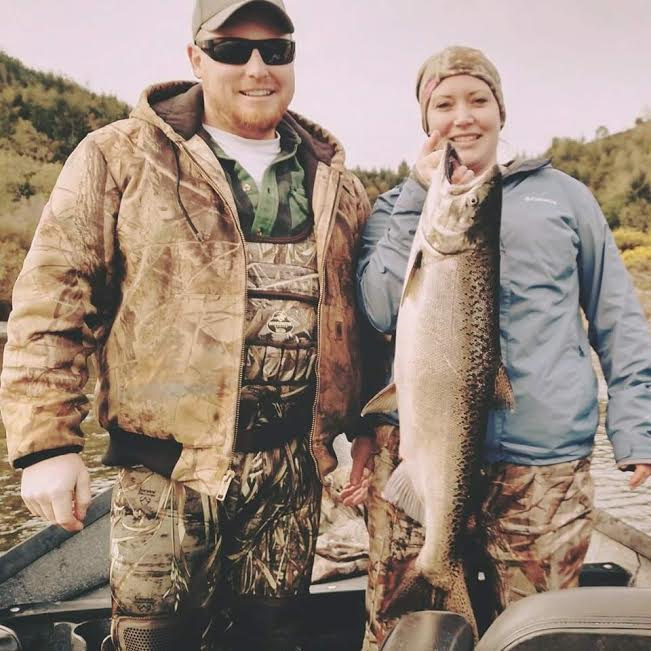 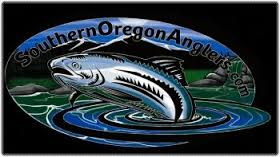 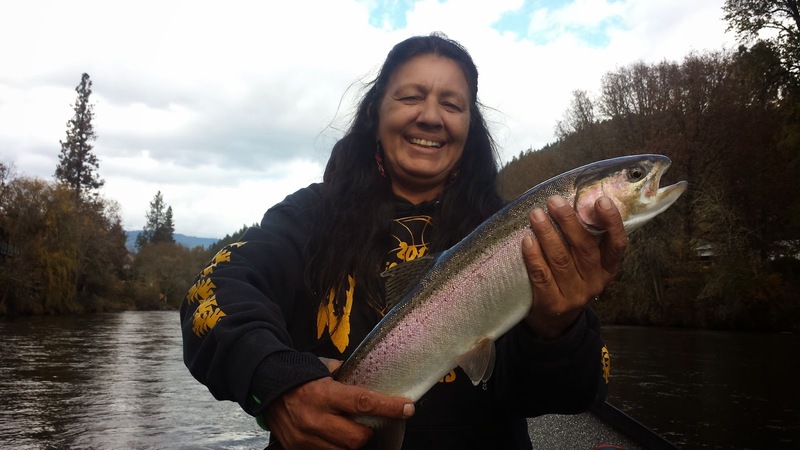 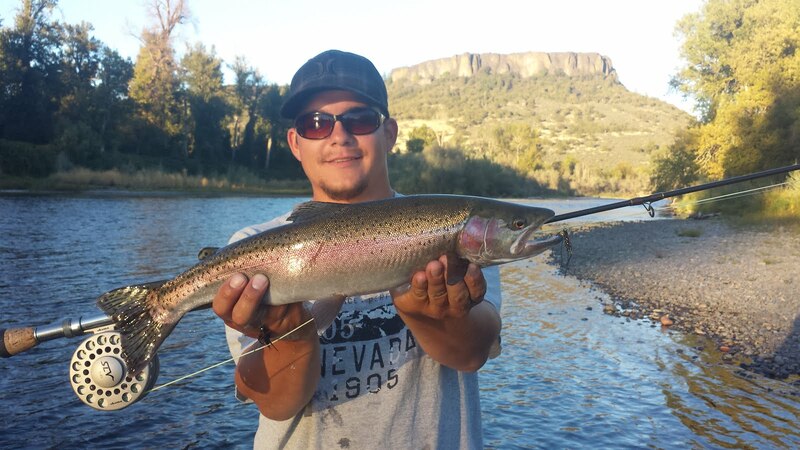 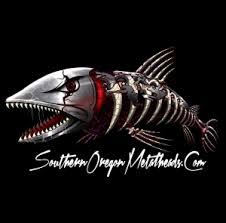 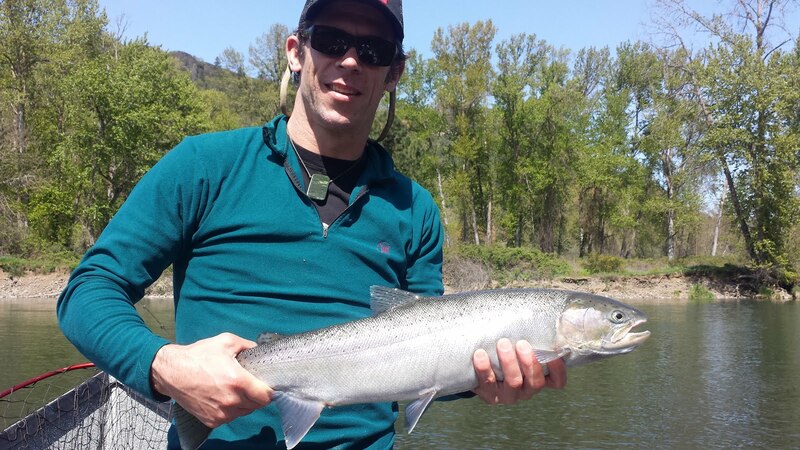 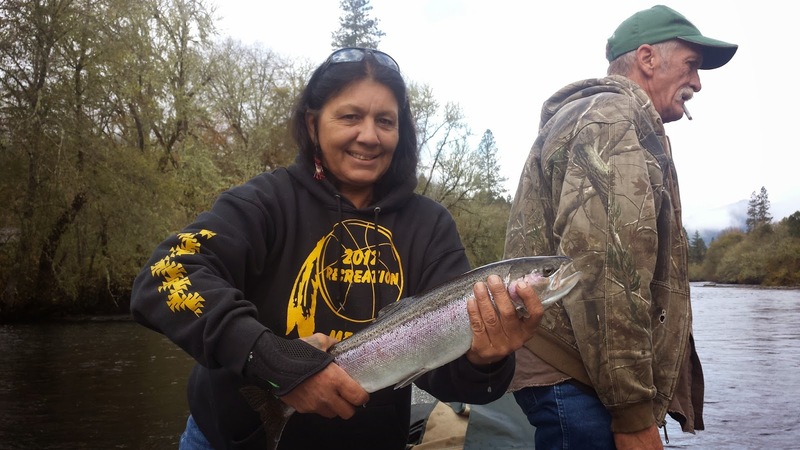 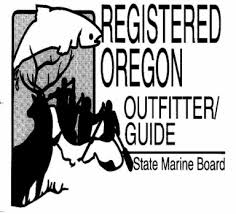 Guided Fishing on the Rogue and Umpqua Rivers' for Salmon and Steelhead in Southwest Oregon: The Rogue River - A Great Year Around Fishery- Call us Today! 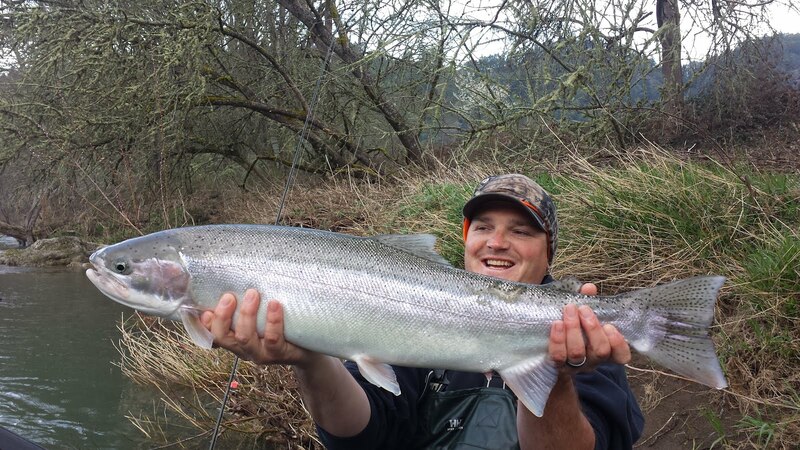 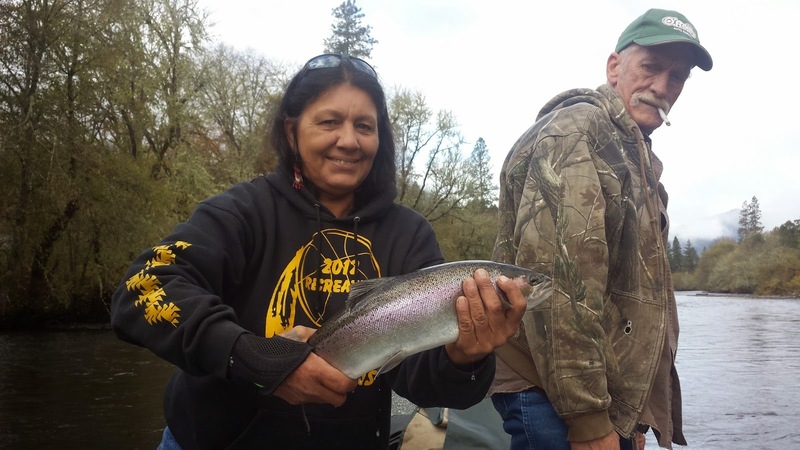 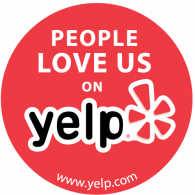 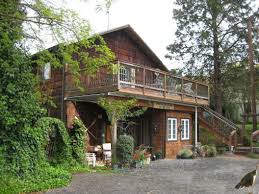 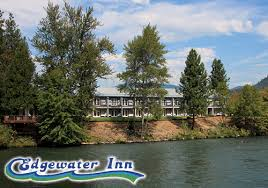 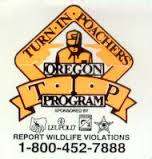 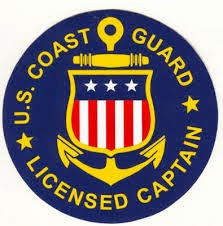 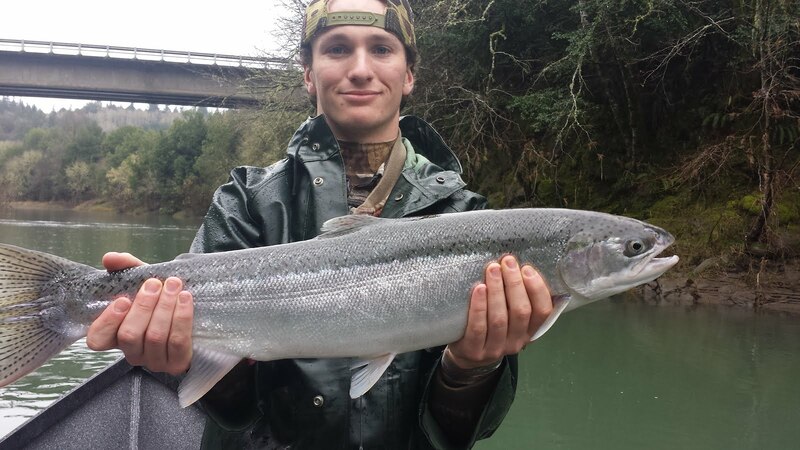 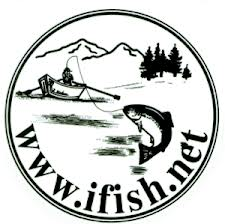 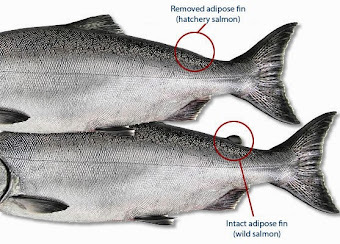 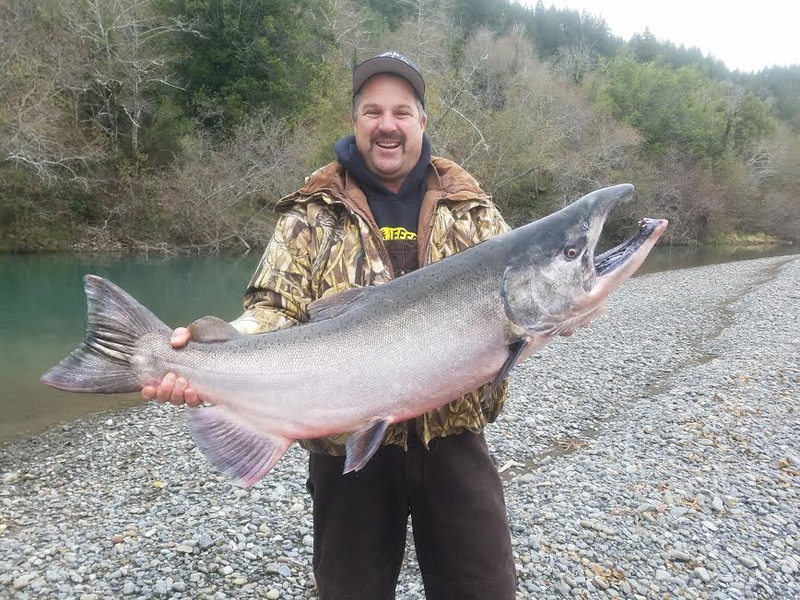 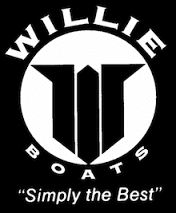 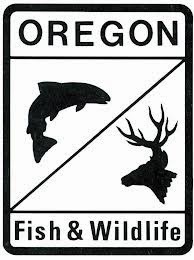 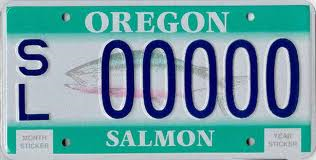 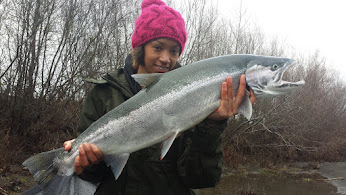 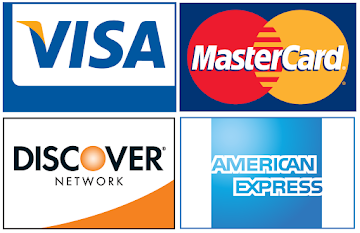 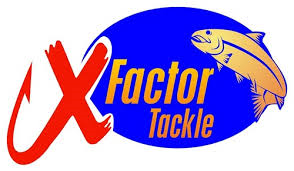 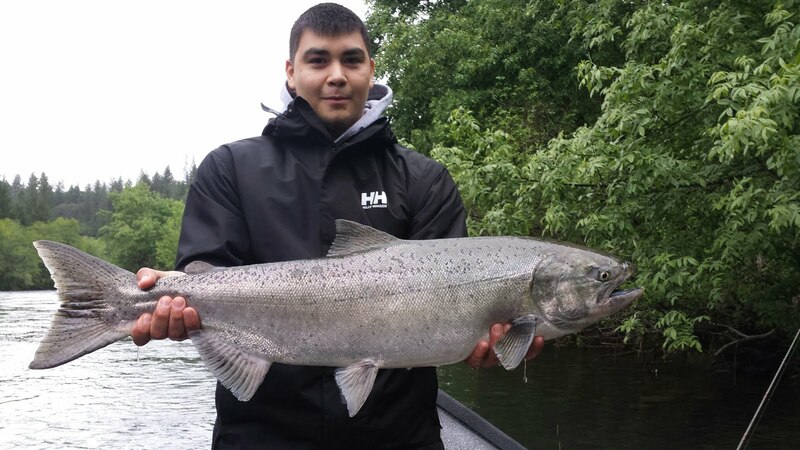 The Rogue River - A Great Year Around Fishery- Call us Today! 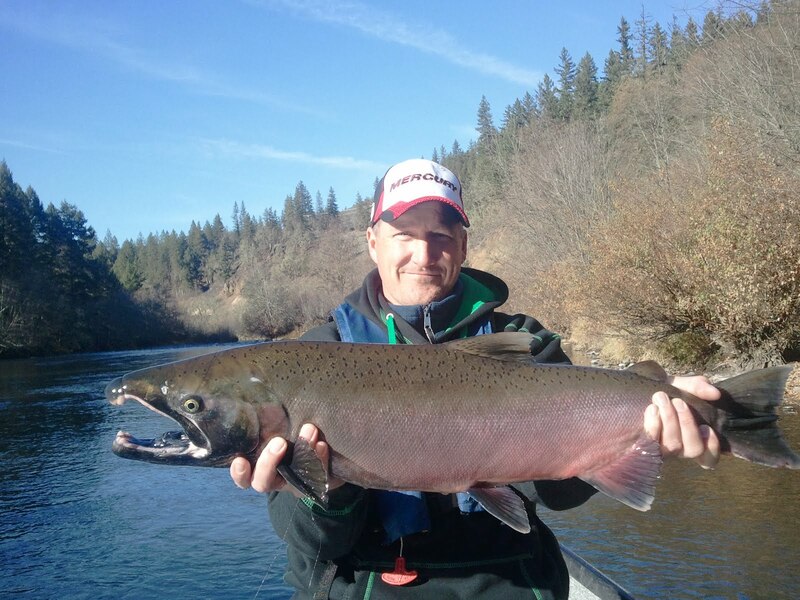 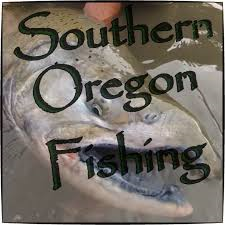 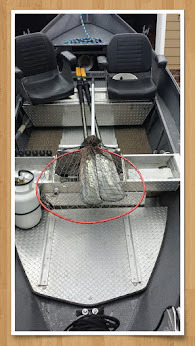 The Rogue River bait opener is keeping my clients busy with all the hungry Fall Steelhead that were catching.